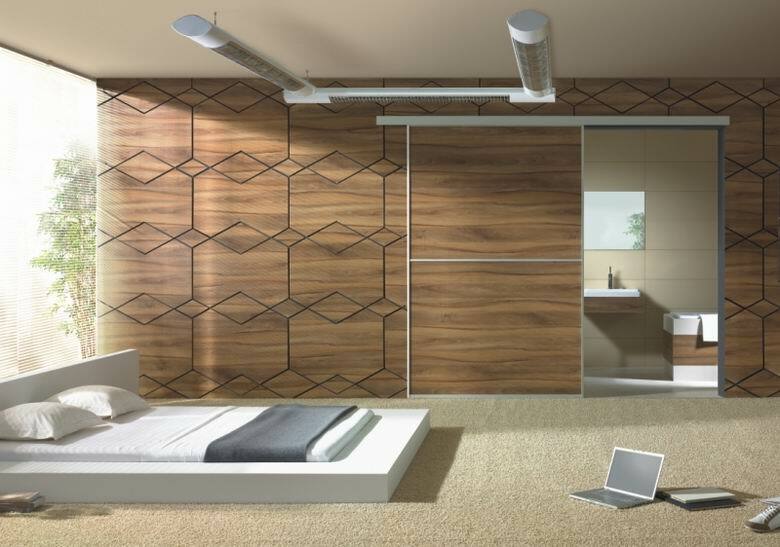 Komandor’s studio doors are the perfect modern design solution. In this gallery, you will see examples of Komandor’s single and double studio doors. Whichever solution you chose, single or double, Komandor’s studio doors are top hung and the perfect complement to your home’s interior design.